Tech savvy individuals have been sacrificing design for functionality. In this day and age, there are rarely any phones (except expensive smartphones) which feature both. Phones are being churned out almost daily with the very basic in design but a handful of useful features inside. Sony has made it their duty to combine both into very hip and attractive phones with effective and efficient features. Sony's 'mini-line' is doing just that and with the Xperia Mini Pro they have succeeded. Not only is this mobile phone one of the best in terms of specs but is also quite attractive. This Sony Ericsson Xperia Mini Pro review will tell you more. 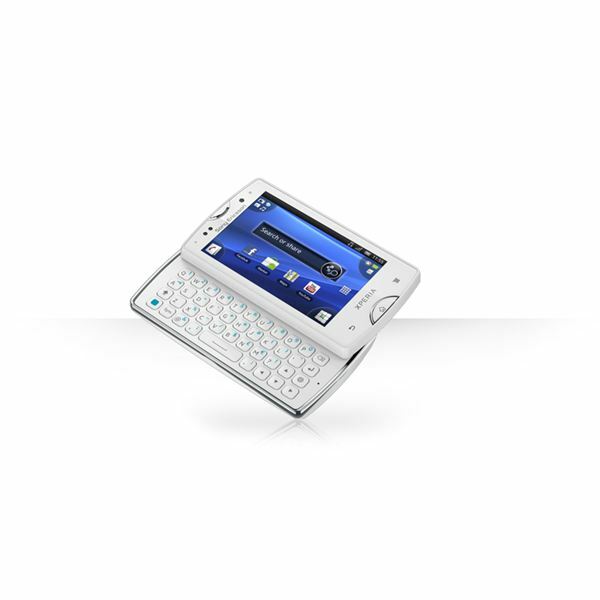 The Sony Ericsson Xperia Mini Pro is designed to be both stylish and compact. The Xperia Mini features an almost rectangular shape if not for the slight taper at each edge giving it an angular but smooth look. If not for the slide-out QWERTY keyboard the mobile would have been even slimmer. However, the phone can still be dubbed as compact because it can fit in my back pocket. It is only 92mm by 52mm tall and wide making it a very snug and small device. Next to its competitors this device looks like David would have looked next to Goliath. It is a 'miniature' device but maintains its sleek design. As aforementioned the slide-out QWERTY keyboard does add bulk, namely 18mm of it, but it nevertheless feels comfortable and snug when held. It also features a rubberized build which ensures a firm and tight grip. The front of the device has a glassy and glossy finish with a chrome band along its outer edge. Chrome accents have also been applied to the phone's large home button beneath the screen and on the volume rocker and camera fixtures. The phone features a 3 inch HVGA screen which showcases very bright and vivid colors at all angles. While outdoors, the gloss of the screen does reflect light so users will have to get accustomed to shielding their phones in order to make it readable. The home button is flanked by the Menu and Back button. At the top of the device is a standard 3.5mm headphone jack. The power button and Micro-USB port are also positioned on the top of the device. The QWERTY keyboard slides out of the phone in landscape mode and the screen's orientation changes accordingly. The keyboard is limited by the phone's miniature size and as such is rather small. Even so, Sony has smartly added a bit of space between each key which reduces errors dramatically. The Xperia Mini Pro features the new Android 2.3.3 Gingerbread OS but has completely customized it for a better user experience. The user interface of this Xperia mobile phone is much more polished than it was a year ago and has been customized so as to fit both small and larger devices perfectly. The Android 2.2 and 2.3 operating systems are rather similar but the 2.3 OS does feature faster and slicker movements. The 2.3 user interface features better text entry and has updated many of the previous OS's kinks. The home screen offers a new feature called 'hot corners'. For those familiar with the Android OS these are simply small quarter circle buttons on the four corners of the screen each holding a specific shortcut. The top right holds the media shortcut widget which gives users quick access to the music player, media gallery and FM tuner. The bottom right is the dialer, the bottom left is the contact book and the top left opens SMS messaging. Each hot corner is also customizable as each can hold up to four shortcuts. The Xperia Mini Pro's user interface also features multiple and customizable home screens. The Xperia Mini Pro has many features worth noting. Firstly, instead of including the standard Android music player, Sony has instead replaced it with its own. Some additional features in the music player include a thumbs up for quick sharing with Facebook, an icon which links to the current band's Wikipedia page, lyric search, an equalizer and the ability to create custom presets. The device also includes an FM tuner and Sony's TrackID service. 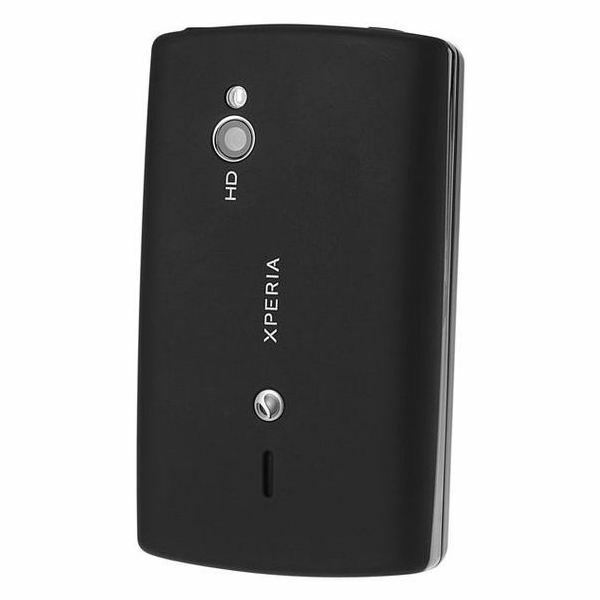 It features a front facing VGA camera for video calls and conferencing and a rear 5 megapixel camera. The rear camera supports an auto-focus function and includes a LED flash for low light conditions. The device also has a camera app which has a slew of added and useful features. Users are able to reduce red-eye and utilize 'smile shot' where the camera waits until the subject is smiling before taking a photo. In terms of quality, the camera on the Mini Pro is less than exciting. At only 5 megapixels indoor shots seem gloomy and dark. However, bright outdoor photographs are decent but noisy. The Xperia's camera is also capable of capturing video in full HD. There are plenty of additional features such as face detection, auto and manual focus, a stabilizer and options for shooting landscape, for sport or at night. Call quality on the Sony Ericsson Xperia Mini Pro is average. Incoming calls are loud but not sharp enough. However, the Mini Pro does feature a very capable loudspeaker. Battery life is above average. The Pro lasts for up to 6 hours of talk time and 14 days on standby. 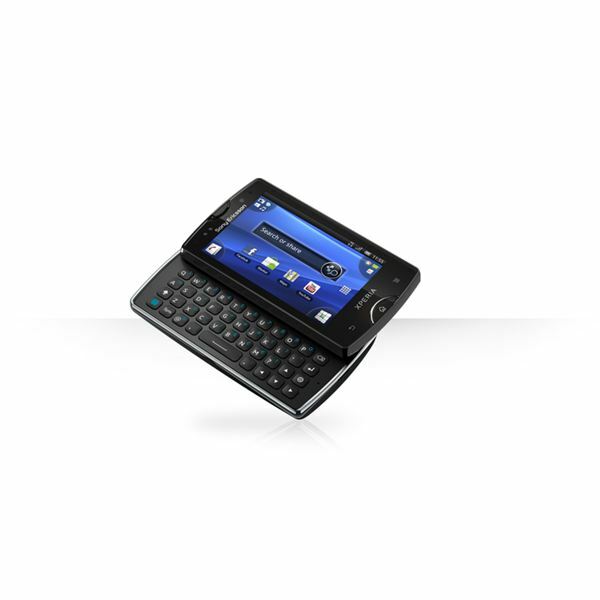 As one of the newest mobile devices on the market today the Xperia Pro Mini is a great release. Successfully combining design and functionality this device is one to challenge. If you need something compact but you don't want to sacrifice too many features then give it a try. Although the Xperia Mini Pro is small in size it is filled with loads of features making it one of the best handsets from Sony Ericsson to date. 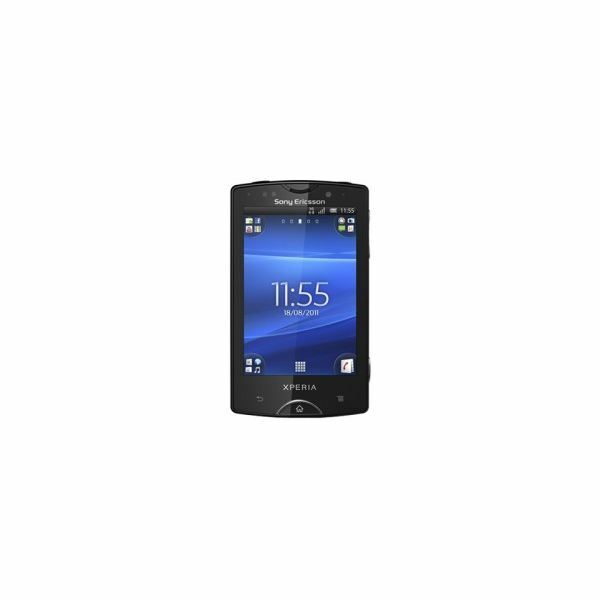 Hopefully this Sony Ericsson Xperia Mini Pro review has helped you to determine its worth.